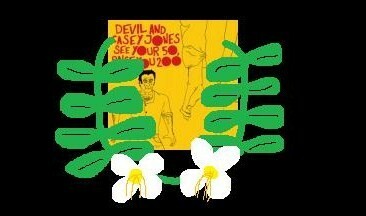 We had already recorded Devil And Casey Jones See Your 50, Raise You 200 before the recording above. We originally recorded it live in the studio, but we we're unhappy with some of the performances. Here are the original recordings of the album.